On our way back from Birch Bay we decided to go Real Estate shopping in the Anacortes area. Why? 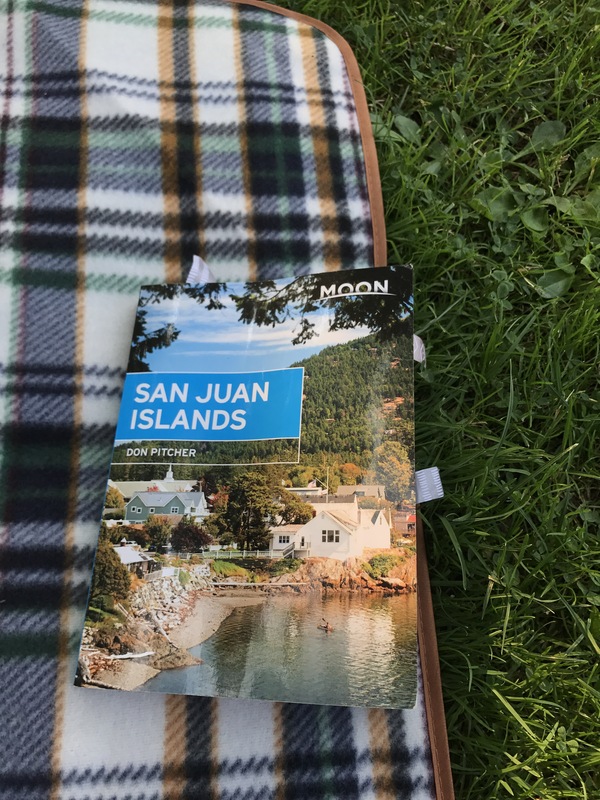 Because we have fallen in love with the San Juans and at least like the idea of having a place to call our own there. Naturally, since we live in Seattle, we can’t afford this, but since my parents can (once they sell their Alaskan getaway place), so we thought we’d help them with the shopping! To make the dream more of a reality we had to think logically. Sure, a dock on Orcas or San Juan Island would be awesome, but there are very few docks and practically no chance of getting a permit to build. Plus that adds the logistics (cost, transportation timing, and reservations) that make actually getting to your dream home that much harder. What about that place we blow through on the way to the San Juans? Anacortes? It’s a “gate-way” to the San Juans but it’s a real town too! And what about the logistics of kids? We have a now 7.5 month old and she has a cousin on his way, so access to parks and lakes might become now equally as important as access to the Puget Sound for kayaking and sailing. Then if we’re a short drive to the ferry we can go to the San Juans for day trips. So, where can we have it all? We explored Anacortes (actually Fidalgo Island, apparently, since there’s a channel separating it, which we didn’t notice as we hurried along to catch our ferries in the past), driving the whole loop to check out Washington Park and Deception Pass State Park. We enjoyed the area and think there’s some great hiking. 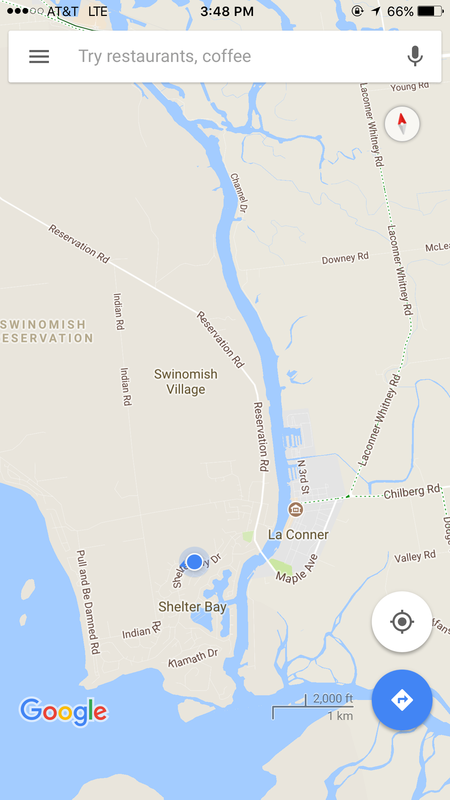 We liked the idea of Lake Campbell because we could still drive to the ferry terminal but have lake access right there. Similk Bay kept catching our attention as we drove around, only realizing it was the same Bay from different angles, including the Swinomish Reservation side, by using google maps (those roads do wind around!). We checked out a place (just doing drive / walk bys since we didn’t want to waste a realtor’s time when window shopping neighborhoods is the stage we’re in) in Shelter Bay where you have a slip to put your sail boat not far from your house, but then you have to go relatively far to get out from the shelter (pun intended) to get to the San Juans. Our favorite little town to stop in was La Connor. A very cute water-front town with an amazing restaurant we stopped at (Polish food and house made ice cream to die for, or at least not diet for): Anelia’s kitchen & stage. Wow. 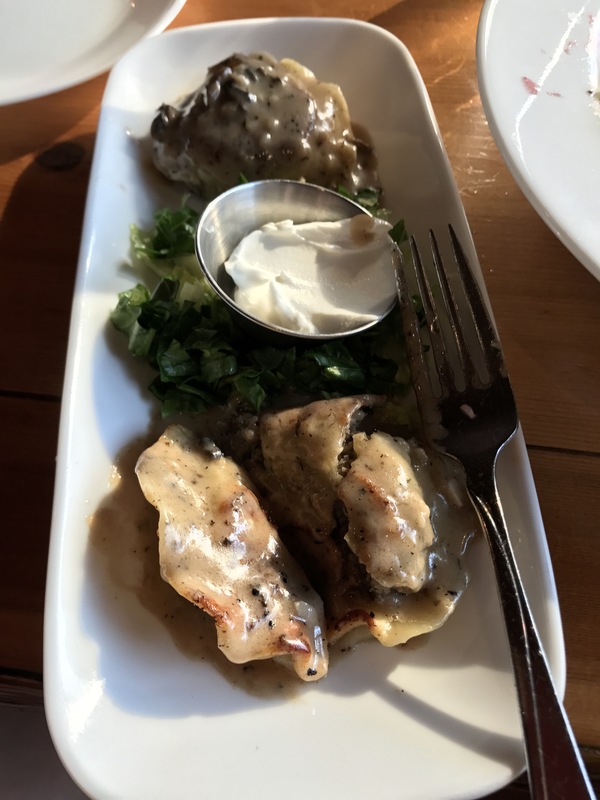 I’m no foodie and my favorite dates are getting into the outdoors, rain or shine, not going out to dinner, but I want to go back there as soon as possible! The rest are pics of La Connor and the food. It’s somewhere I’d look into moving permanently if I didn’t love the Seattle area so much right now. Either way, we’ll be back. We’ll continue exploring and window shopping for a getaway home, keeping a future home in mind as well.